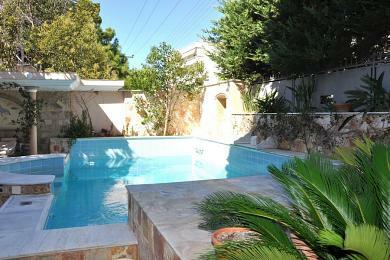 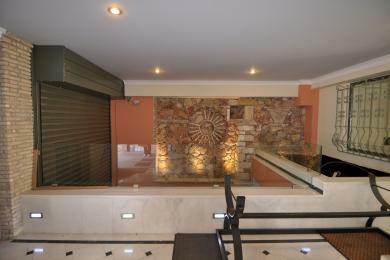 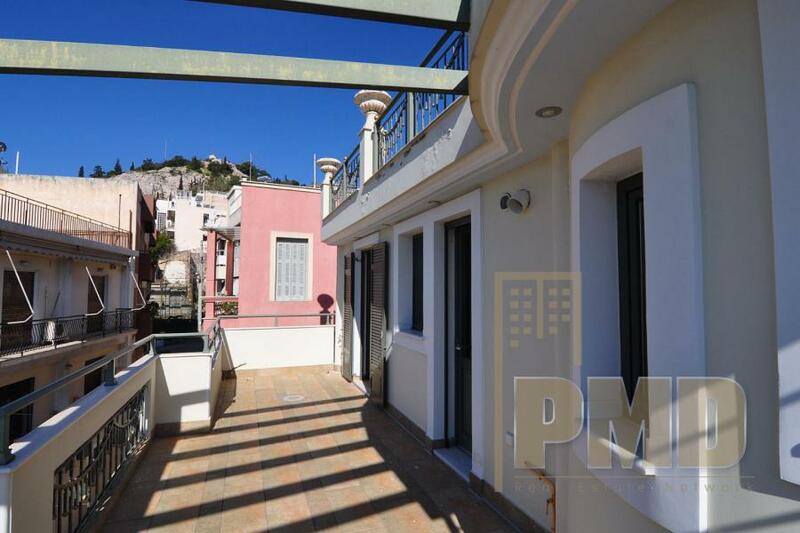 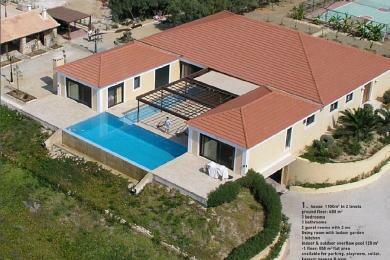 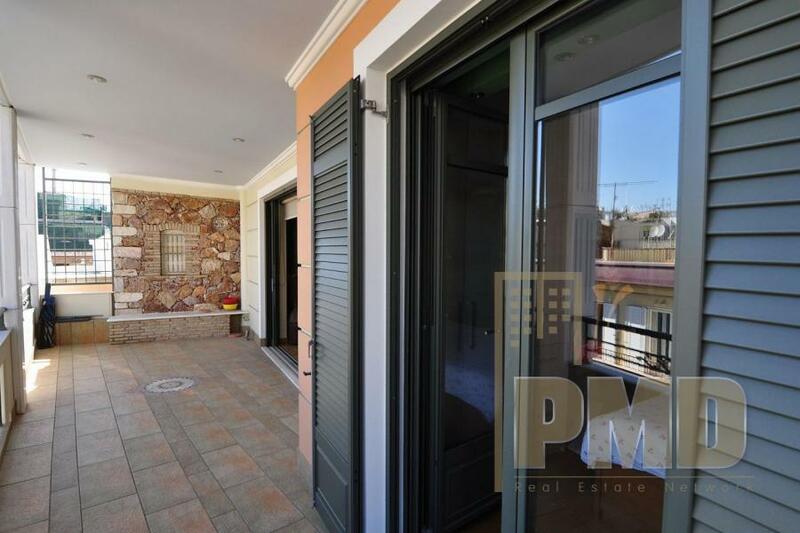 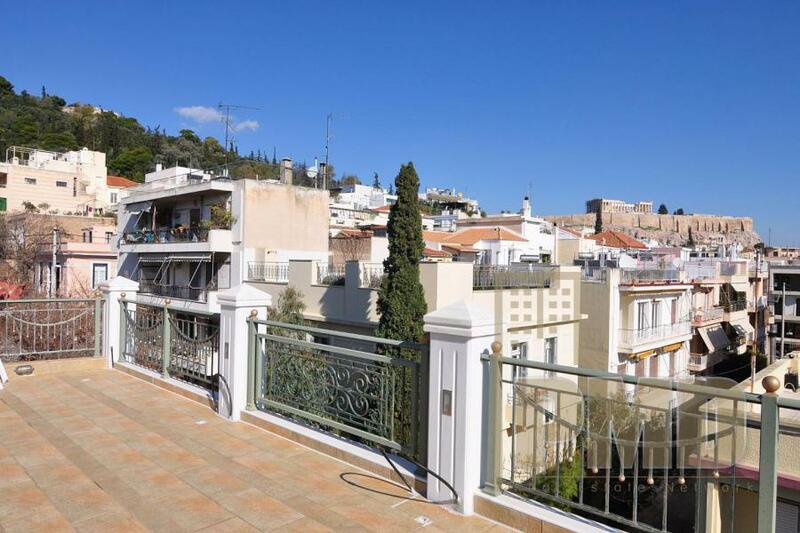 Apartment building for sale in Athens (Koukaki). 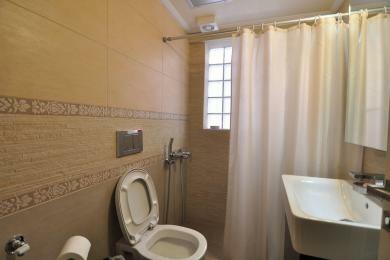 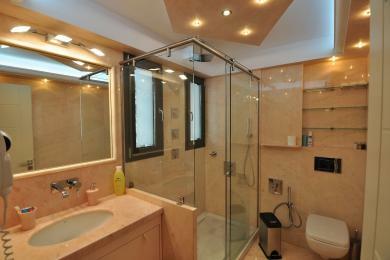 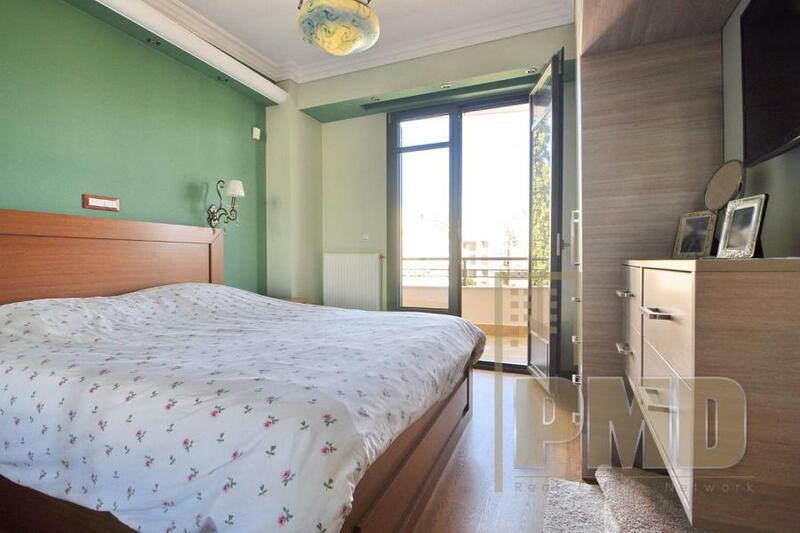 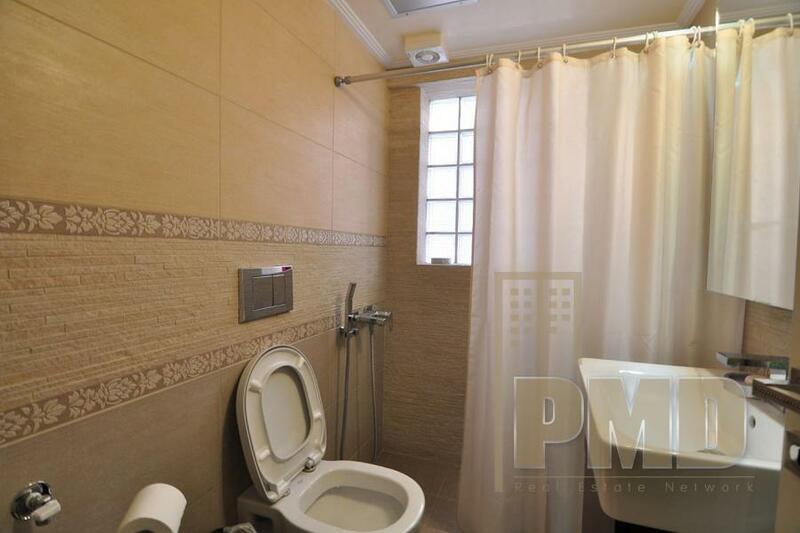 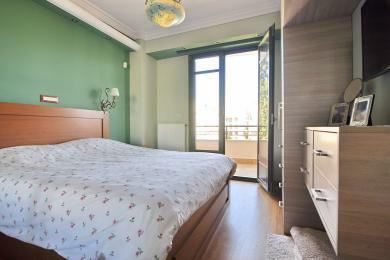 • Ground floor (135 m²): maids’ room with bathroom, 1 parking space, 1 storage room and bathroom. 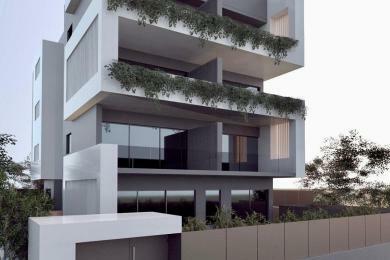 • 1st and 2nd floor (Duplex apartment of 170 sq.m. 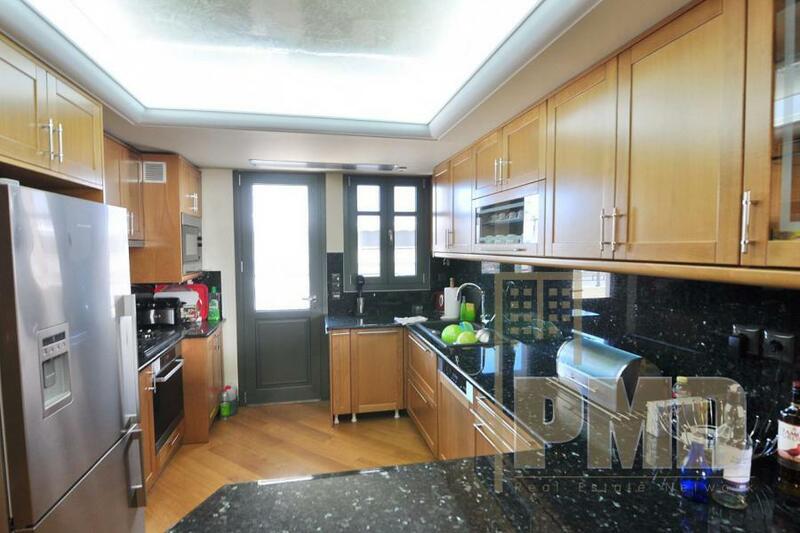 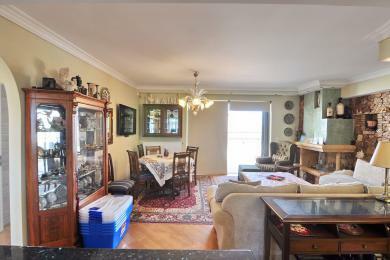 ): Living room, dining room, fireplace, kitchen, office, 3 bedrooms (1 master with en-suite bathroom), 2 bathrooms, kitchenette and storage. 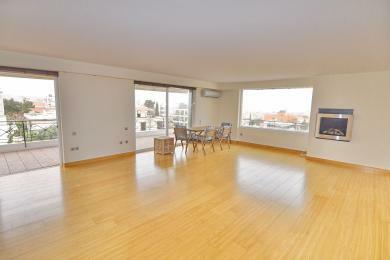 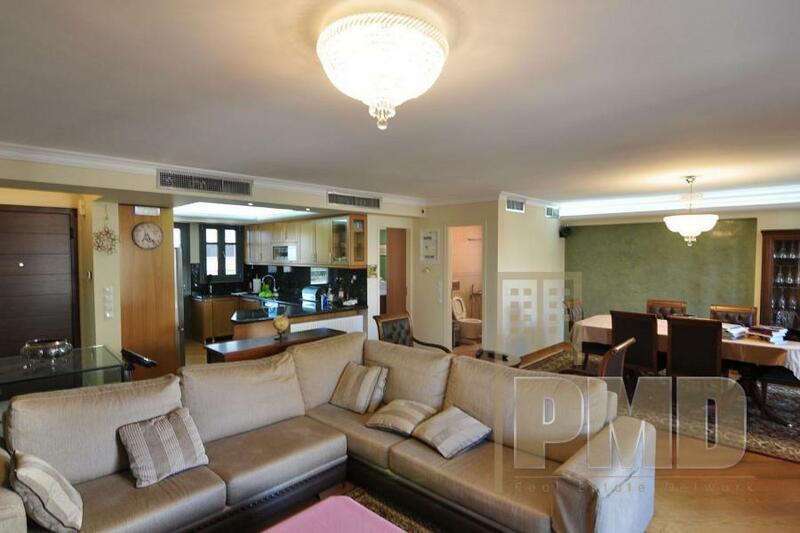 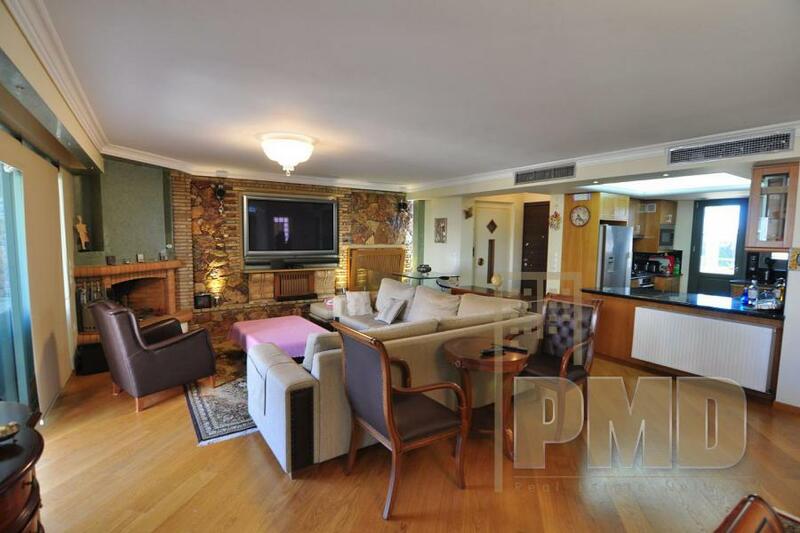 • 3rd (Apartment of 85 sqm): Living room, kitchen, 2 bedrooms, 1 bathroom, 1 wc. 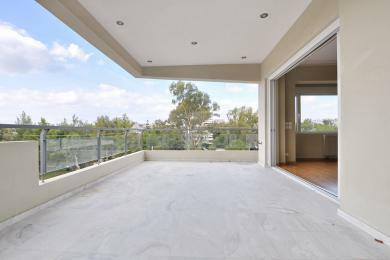 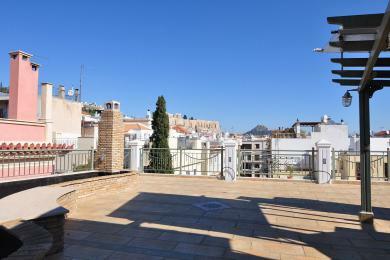 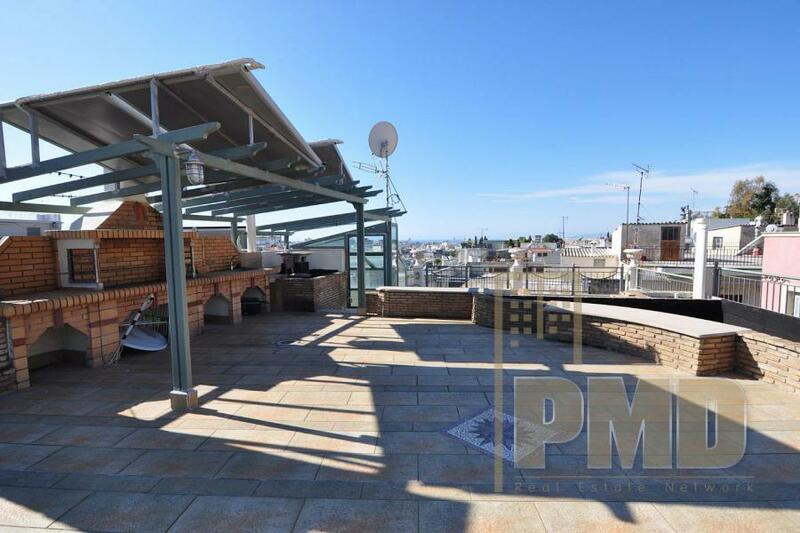 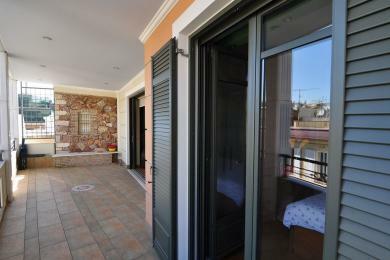 • 4th (Terrace 85 sm): Roof garden with pergola and BBQ. 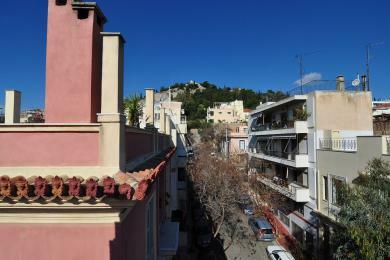 Unique view of Acropolis, Lycabettus, Philopappou Hill and the Sea. 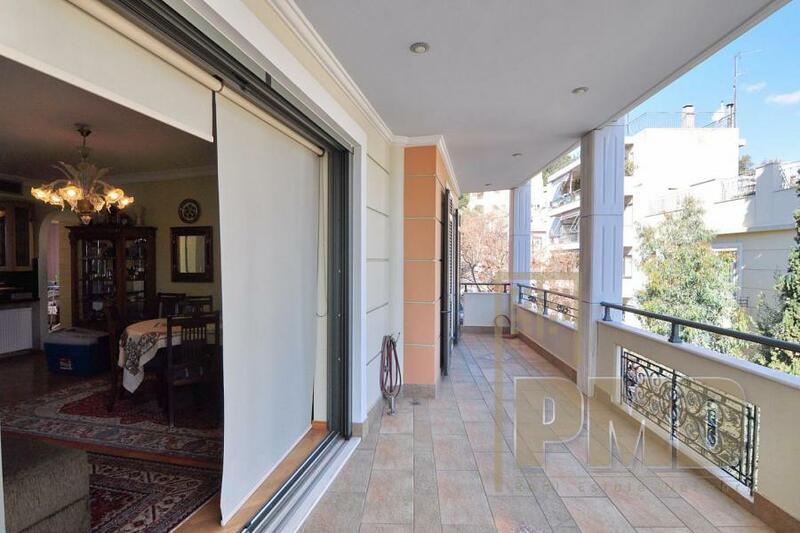 The property has a central air conditioning system (Heating and Cooling), elevator, security doors, solar water heaters and autonomous heating with natural gas. 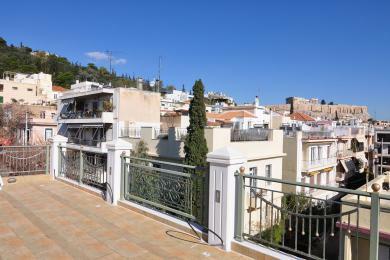 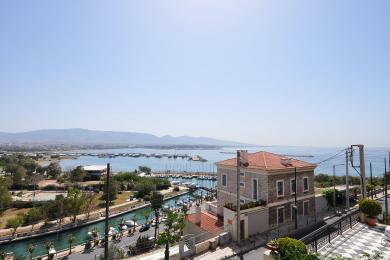 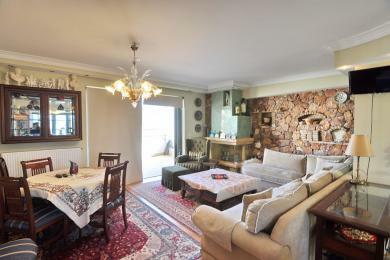 Walking distance to Acropolis Museum and other museums, historical monuments and metro station.